Little App helps to save money when you are out shopping or just enjoying your coffee in the company of friends and family. 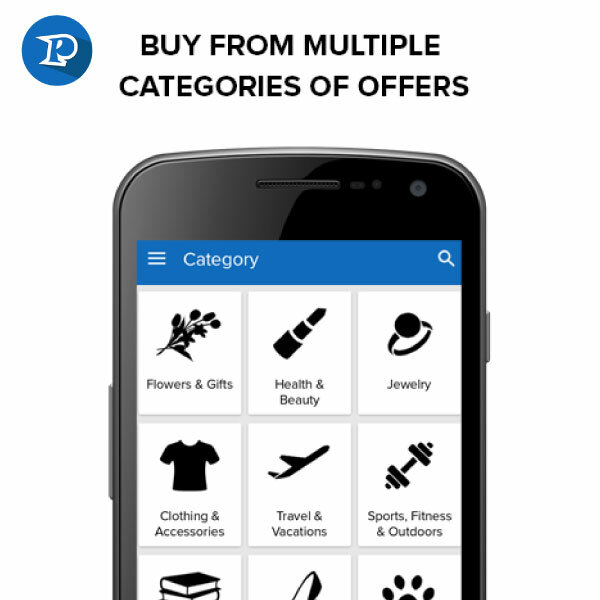 This app is your source to the best deals in gyms, restaurants, multiplexes, hotels and more. 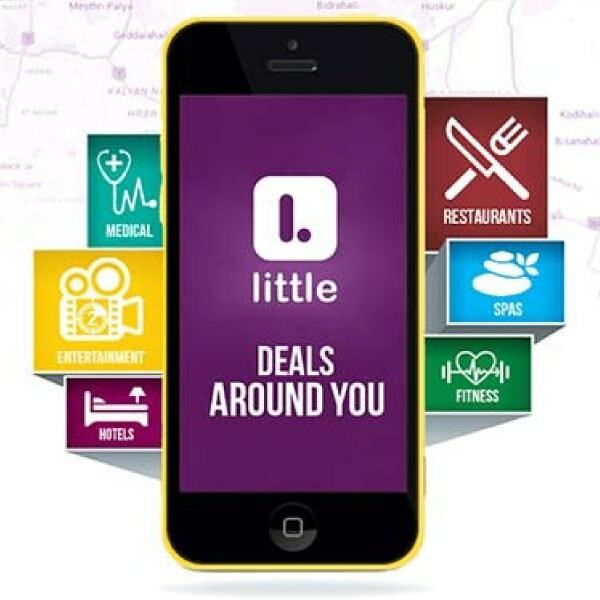 Little App has forged partnerships with more than 10,000 merchants, and this means you will be able to access some attractive money-saving deals. The application has about 30,000 deals from merchants spread across 11 cities in the country. The deals are categorised into food and drinks, fitness, spa, medical, local services, movies, things to do, holidays and auto. You can browse through each category to find deals in your city. Alternatively, you can look for deals in your vicinity by using the Nearby tab. As a result, you will be able to find deals in the market or mall you are currently in. In India, coupons are catching up big time, thanks to many online coupon platforms. However, out of all the platforms, there is one – Mydala – that stands out. This online application offers a wide range of location-based consumer products and services; and you can save money by purchasing coupons or making use of the deals that come to your email or mobile phone. 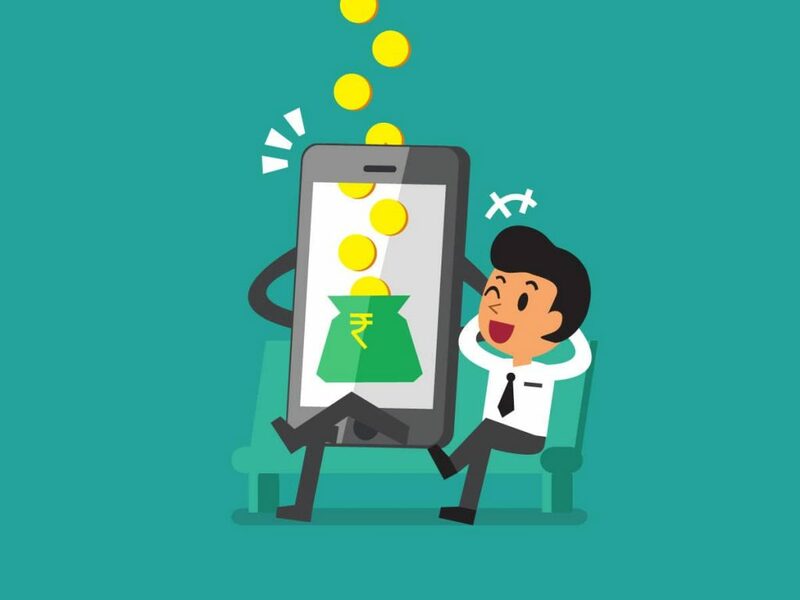 It is estimated that there are more than 150,000 merchants and advertisers on the Mydala platform catering to 400 million consumers living across more than 200 cities in India. 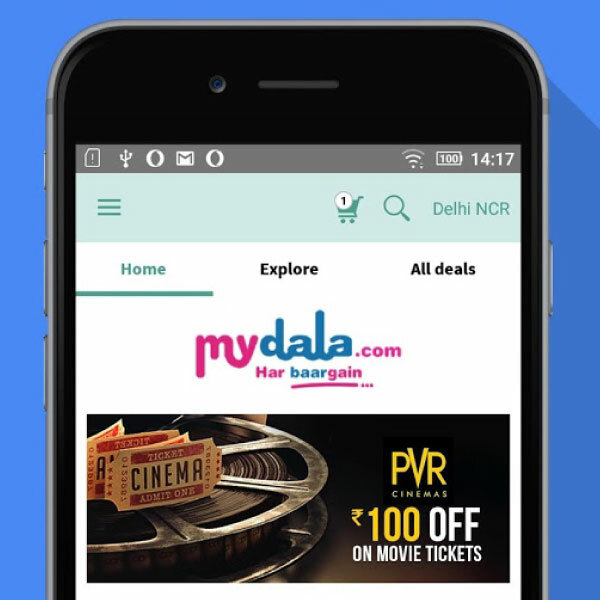 You can even use Mydala if you don’t have a smartphone to avail mobile phone deals. You can get your coupons through a text message, which is billed to your post-paid or pre-paid mobile account. Nearbuy is an online marketplace that allows you to connect with local merchants across 33 cities in India. Earlier, the company was known as Groupon India, but after management buyout, it has changed its name to Nearbuy. Today, the company offers consumers an opportunity to save money when they make purchases. Its deals are categorised into food and beverages, beauty and wellness, movies and events, things to do, and hotels. 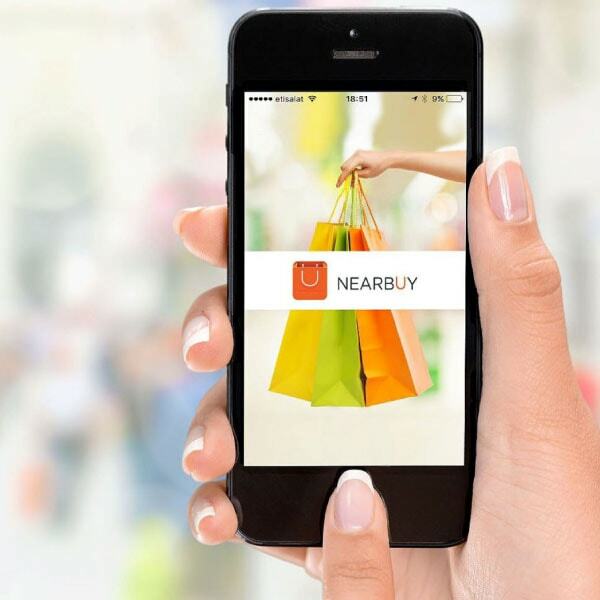 Usually, the merchants put their deals on Nearbuy and you can check them out and purchase anything you like. However, unlike other money-saving applications and platform, here, you need to pay for the deal in advance and you can then show the receipt to the merchant when you visit them. If you are looking to save money through coupons and exclusive deals, you cannot go wrong with GrabOn. It is an online deals and coupons company that allows you to get notifications on your mobile and computer about the latest deals and coupons in your city. It helps you save money by finding you the best deal in your area for anything you want to purchase. You can be rest assured knowing that you will be able to save on your purchases as the deals are changed frequently and hence, you will not be bombarded by the same ones on a daily basis. 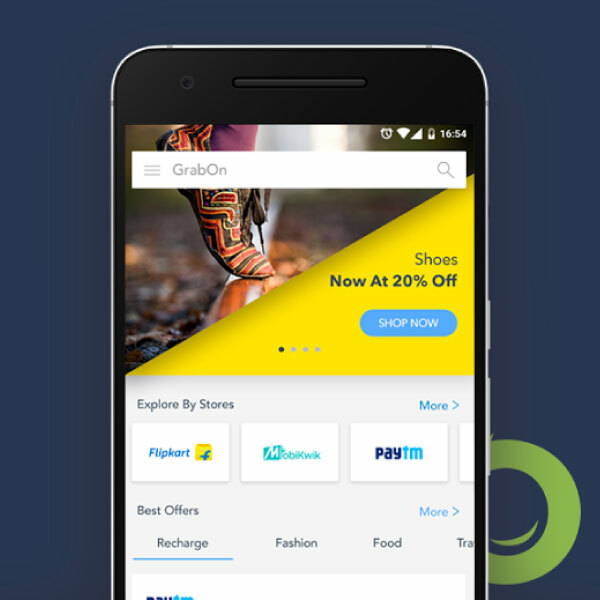 The platform has more than 2,000 merchants, and a majority of big online companies, like Uber, PayTM, Snapdeal, Flipkart and Swiggy, are using GrabOn to reach out to prospective customers and offer them lucrative deals on their purchases. However, GrabOn also works with offline merchants, and this includes hotels, retailers, and other service providers. Many consumers are clueless about shopping rewards programme. Now, your rewards program can extend beyond your credit card, into the offline world with Pennyful. Here, you can get cash back for shopping both online and offline. Pennyful has forged partnerships with both online and offline retailers so that you can use coupon codes and cash back offers when you shop. The cash back payments will be made to you via cheque payment or bank transfer. So, it is a win-win deal for you if you make use of the coupons or cash back offers that retailers offer you when you shop with them. These are some of the innovative ways to save money offline in a digitally connected world. You can make your outings, entertainment, leisure and shopping activities less money sapping if you use one of these applications or websites.